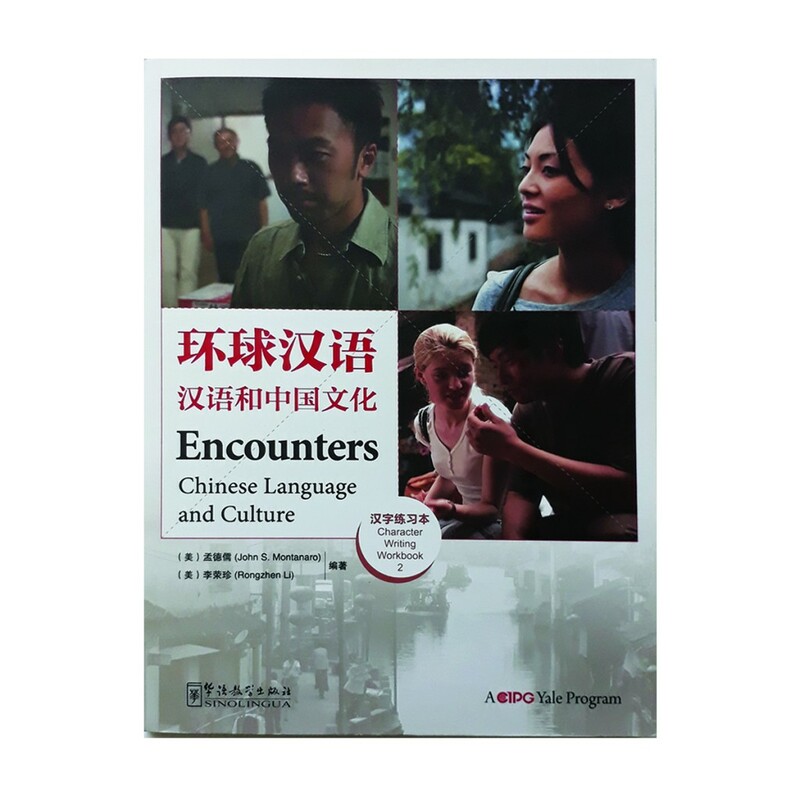 The Encounters program, designed for the English-speaking Chinese learners, features a movie-quality dramatic series filmed entirely in China. 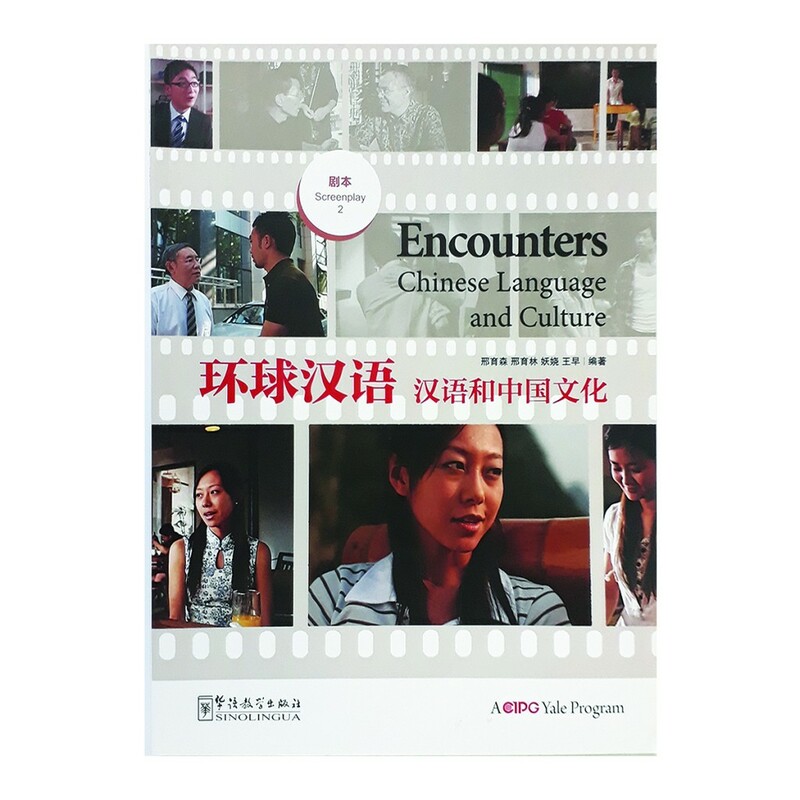 The program includes books—Annotated Instructor’s Editions, Student Books, Character Books and Screenplays—and a rich array of online learning material and activities. 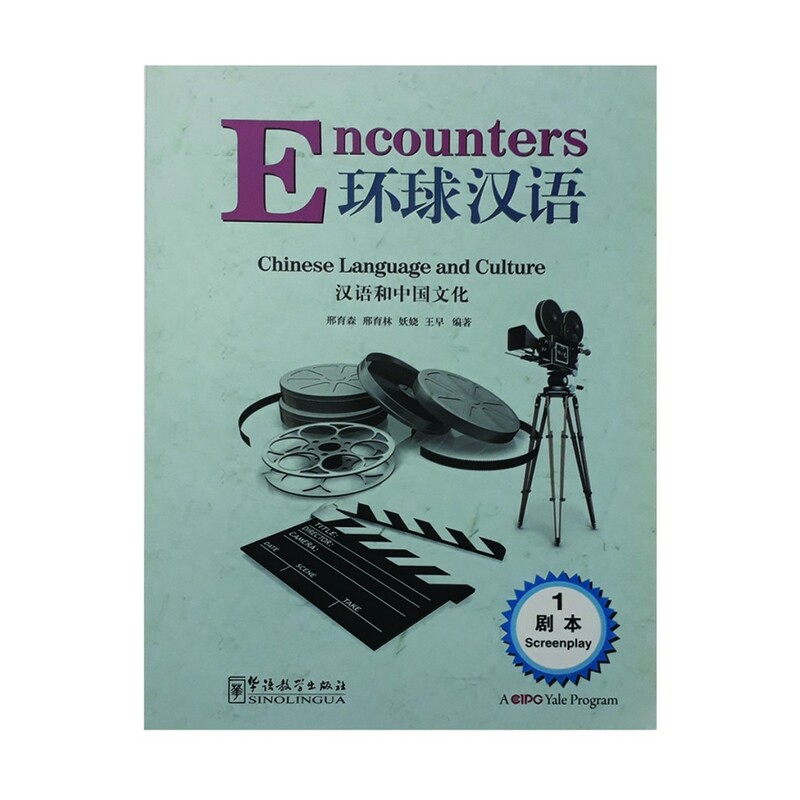 The Student Book 1 includes eleven units completely integrated with the dramatic series and other components such as exercises and rich classroom activities to enable students to improve their communicative abilities in the context. 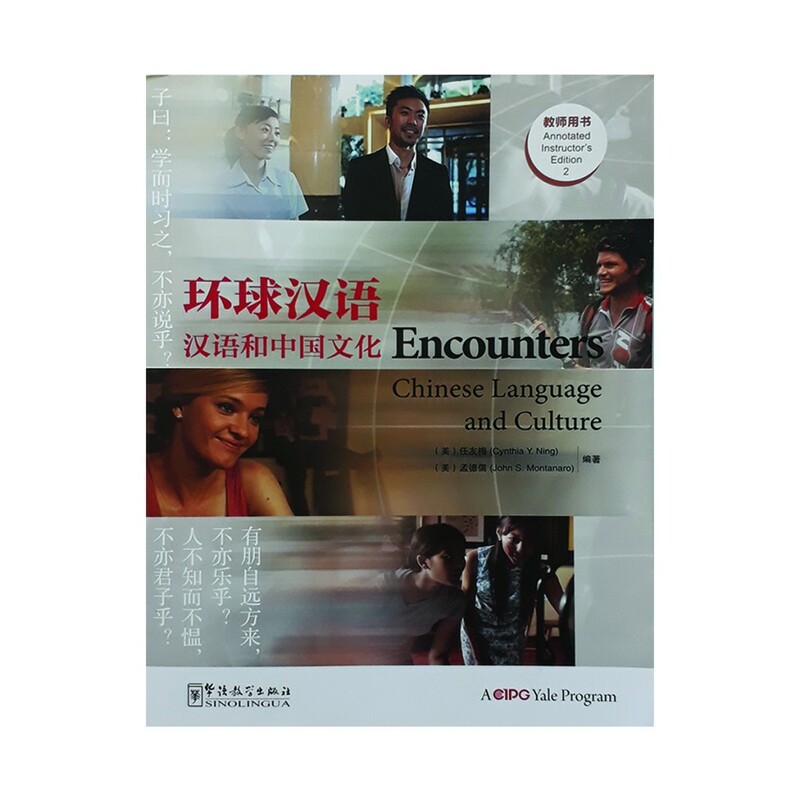 The book adheres to ACTFL Proficiency Guidelines and focuses on communication in the spoken language. 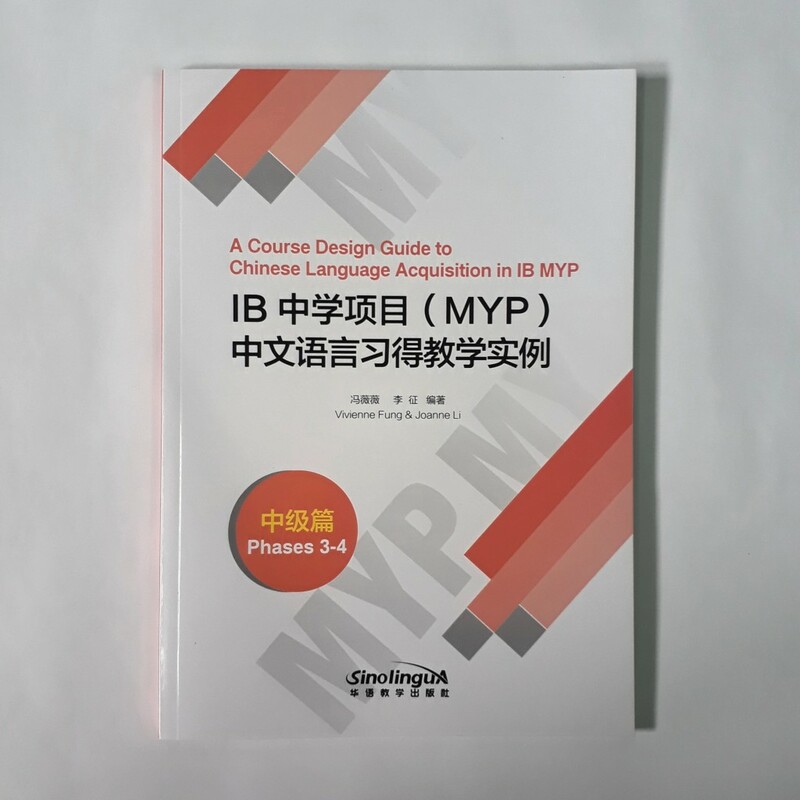 The Annotated Instructor’s Edition1 assists teachers with rich and useful teaching tips and ways to organize the exercises so that teachers won’t be burdened by too much preparation. 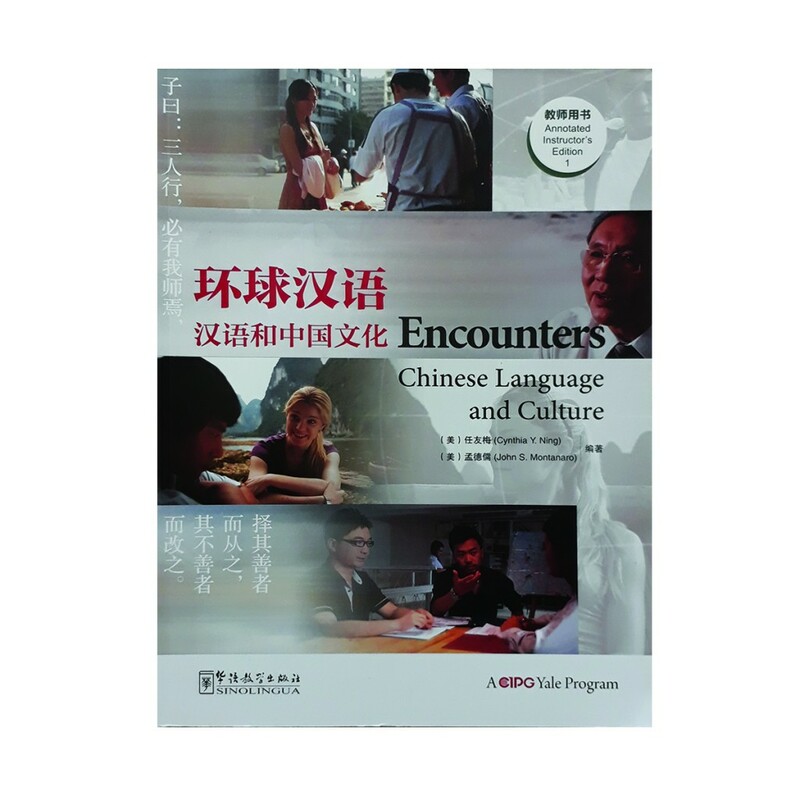 Character Writing Workbook 1 explains knowledge of characters in simple language and enables students to master the characters introduced. 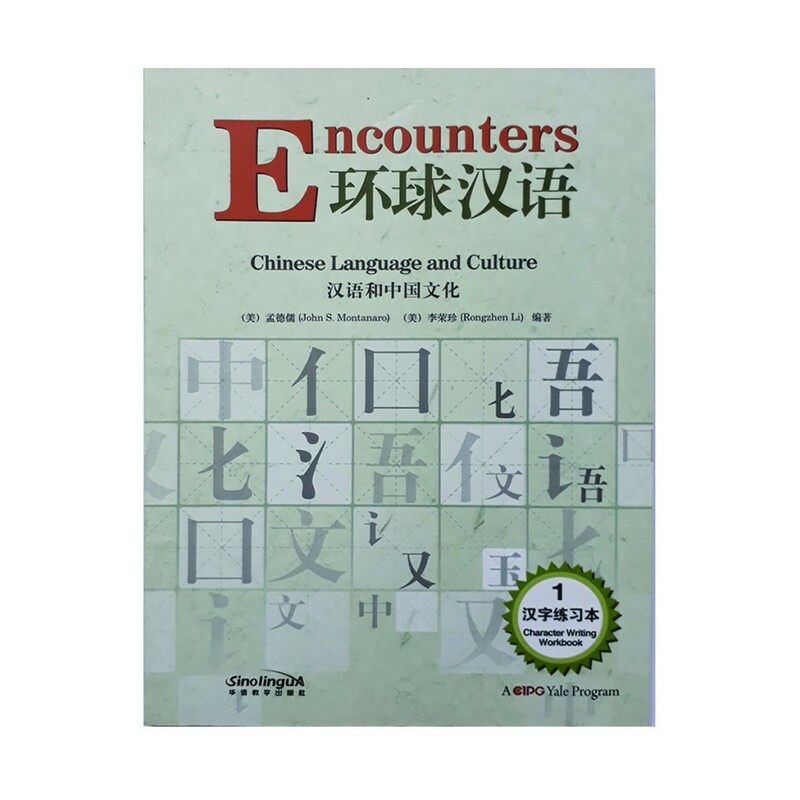 The contents and layout of the books are well-designed and give sufficient attention to the learning needs and habits of international learners.